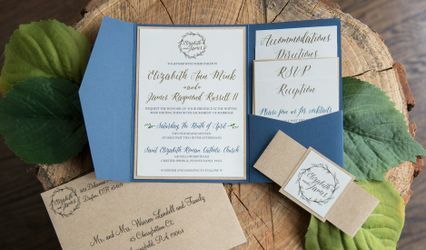 Unica Forma is a customizes stationery business based out Columbus, Ohio. 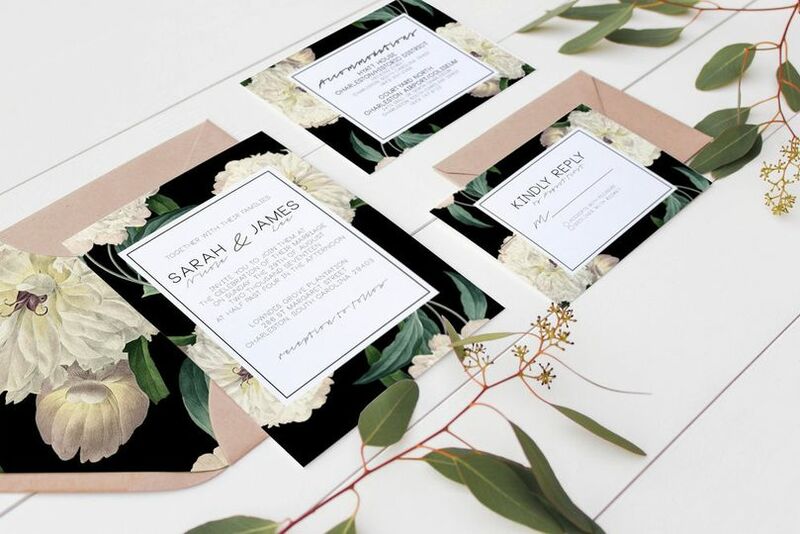 We offer all things paper: invitations, programs, menus, table numbers, seat cards, you name it. 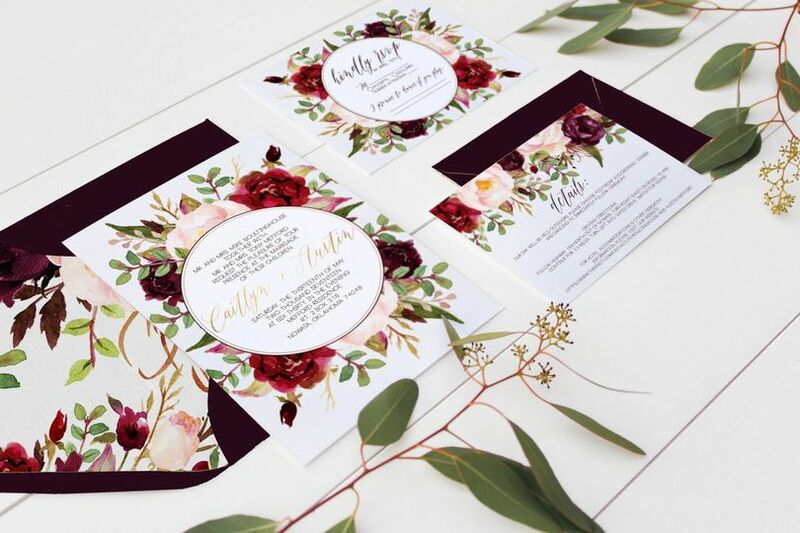 We are able to accommodate our brides' budget and deliver high quality stationery that will wow the guests at your wedding. Creative Rockstar with Top Service! 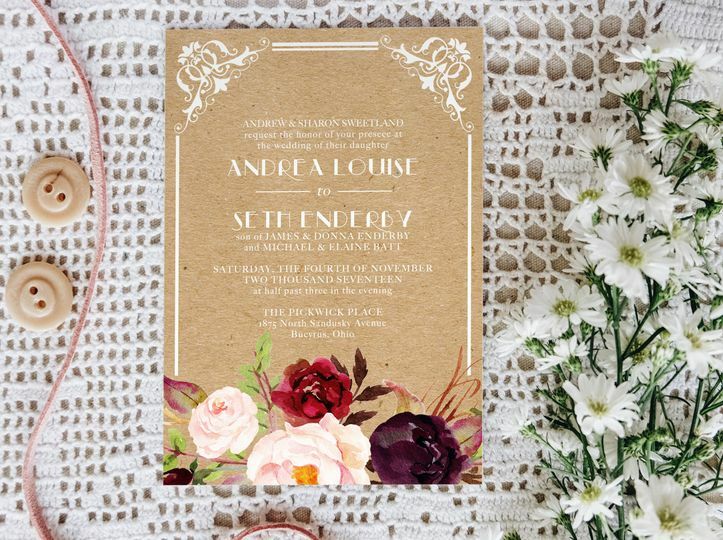 I can't wait to order my invites from Unica! LOVE this company! Jordin is a rockstar in this space! 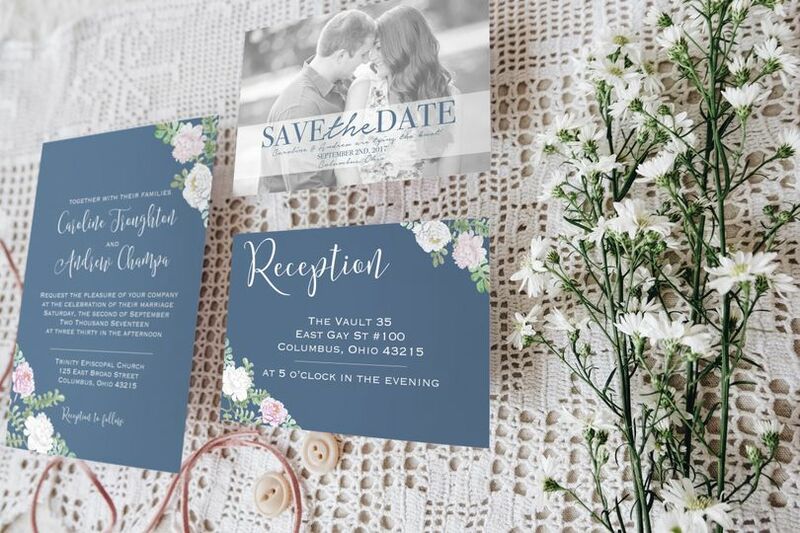 Jordin designed our save the dates (STD), and EVERY person has made a point to tell me that they are one of the prettiest or most elegant STD they have ever seen! We were SO pleased with the STD and with working with Jordin. She was fast, creative, organized, and so kind! 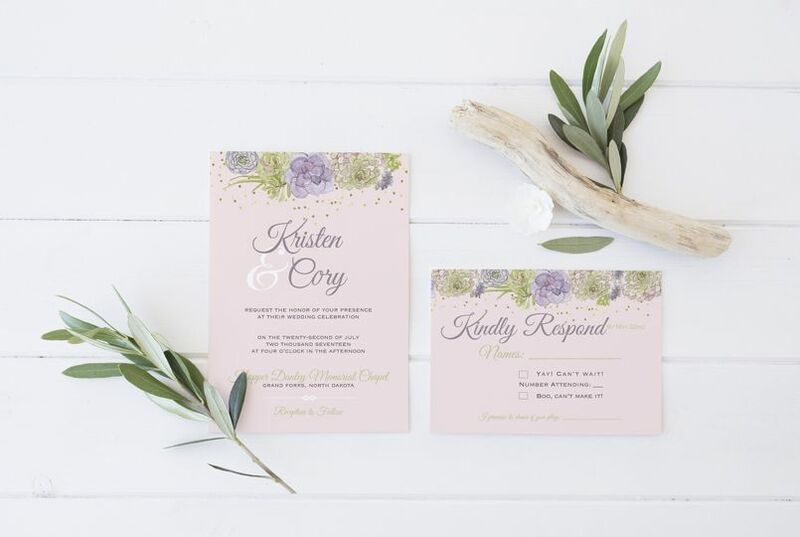 I have already ordered our Thank You cards and we plan to work with her on our invites, too. We just LOVE this company! Really cannot say enough wonderful things about Jordin at Unica Forma! 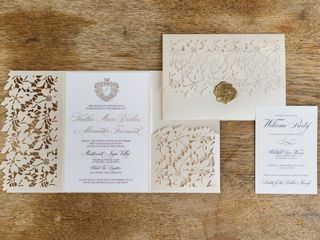 She recently designed our wedding invitation suite and I’m not exaggerating when I say I cried (tears of joy!) when I opened the box! 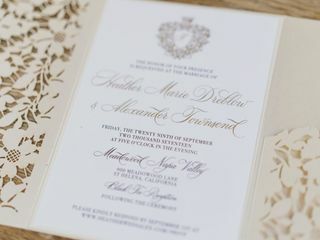 She made our invites so personal and beautiful! Jordin is INSANELY talented, and I count myself very lucky to have stumbled upon her Etsy shop! 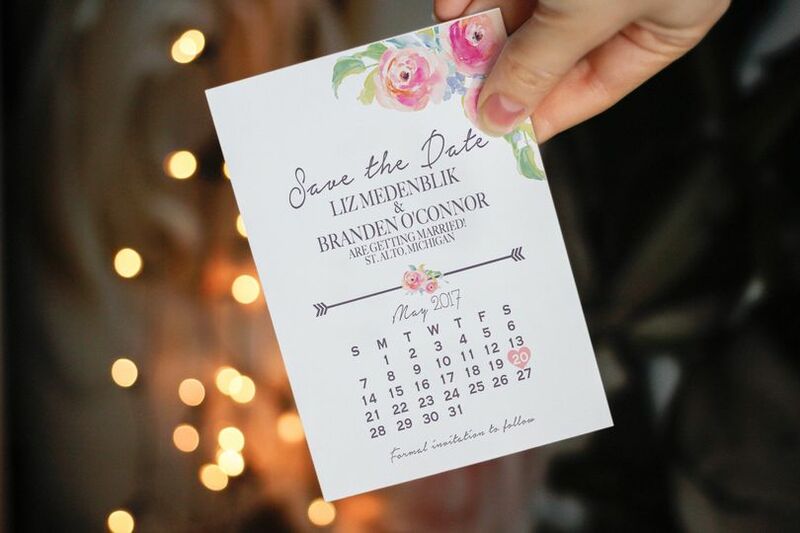 Even though she’s from Ohio, she was able to design the most beautiful area map of our wedding weekend locations down in Florida, and even created a personalized wax seal stamp for us with the castle that my fiancé proposed to me in front of! It is definitely going on every piece of mail I send from now on, including bill payments!! She was incredibly easy to work with, answered all my questions, offered suggestions and took the time to get to know us as a couple. 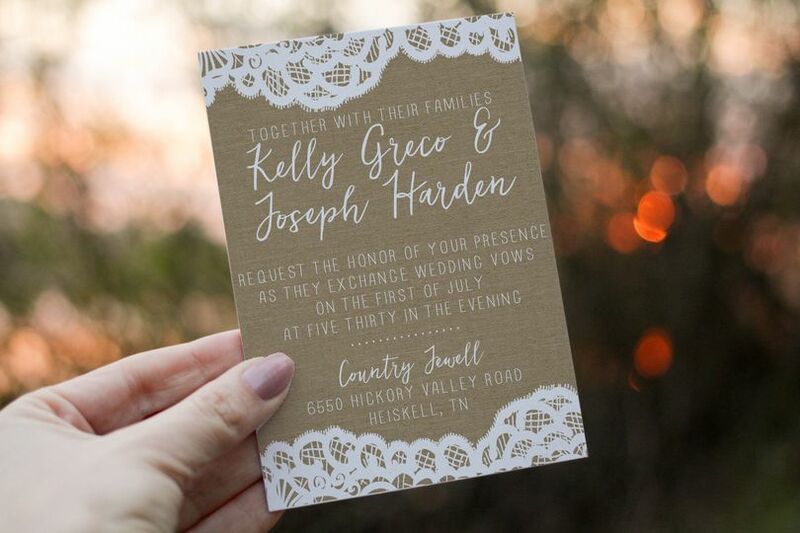 These are 100% the wedding invitations of my dreams and I’m so excited for our guests to see them! 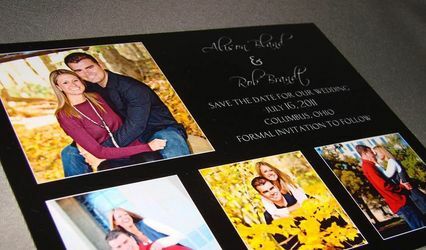 They’re going to make quite a first impression! Thank you for everything Jordin!! 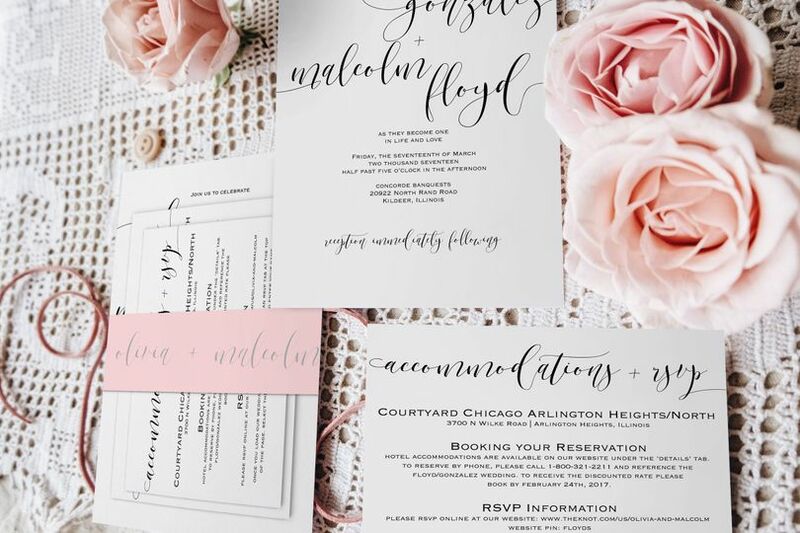 Unica Forma could not have made my wedding experience any better! 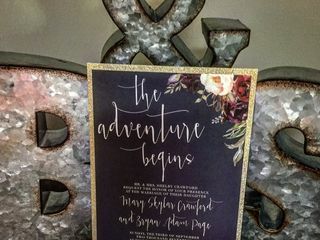 They were referred by a friend for our wedding invites, and we could not have been happier!! Jordin responded so quickly, and she sent me multiple examples when I wanted to see different things. 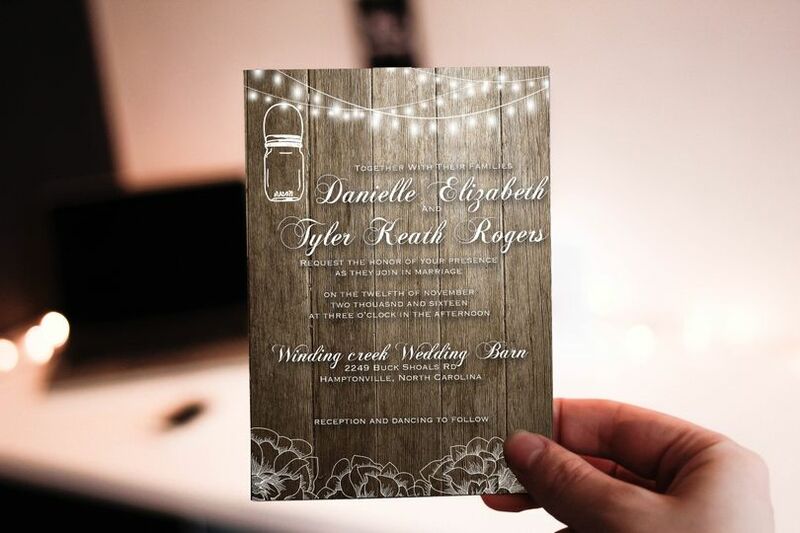 We got so many compliments on our wedding invites and our tables numbers that she made! Would highly recommend her to anyone!